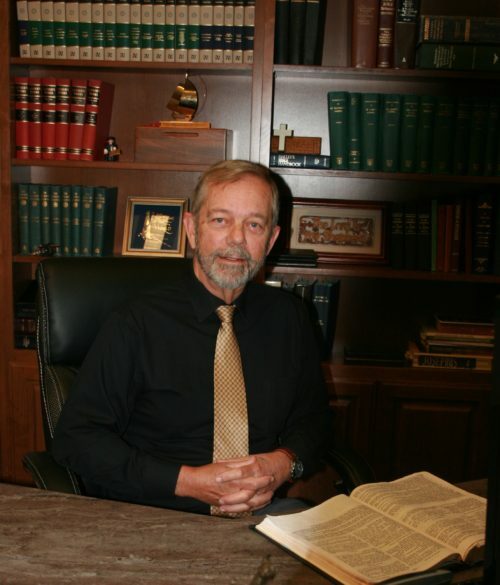 Pastor Ron was born in 1955 and raised in an Apostolic Lutheran family in the Seattle area. He married Elizabeth in 1979 and they have nine children and 20 grandchildren at this time. He began his years in the ministry at the age of 27 and served as pastor for 18 years in Clatskanie, Oregon. He was called to serve the Hockinson congregation full time in 2000. He is currently also serving on the board of The Federation of Apostolic Lutheran Church.